The well-established thread technology with new surface coating. Primer‑Free® 2 protects your magnesium or aluminium components against galvanic corrosion. The resin-bonded, Teflon® impregnated fluoropolymer coating ensures an even, electrically insulating coating and thus overall protection against galvanic cell formation. Simply install stainless steel HELICOIL® thread inserts with Primer‑Free® 2 coated surface into holding materials such as aluminium and magnesium. 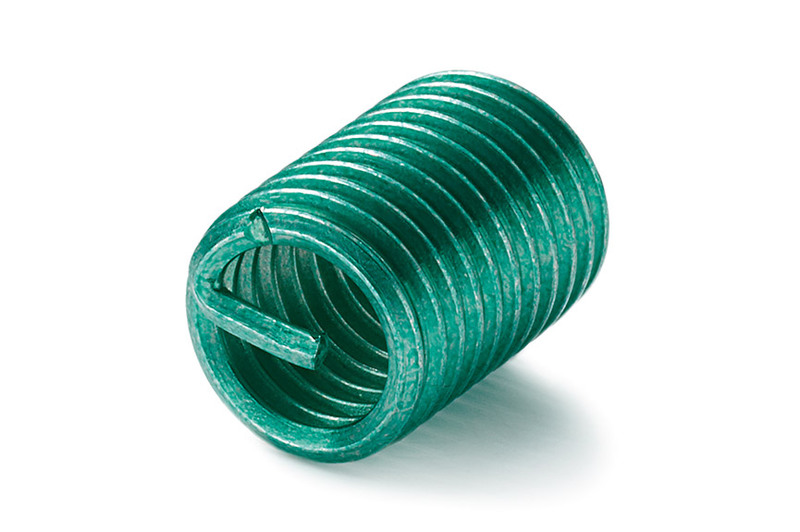 Primer‑Free® 2 replaces therefore previous zinc‑chromate primers, which had to be assembled in the holding thread before the HELICOIL® installation. 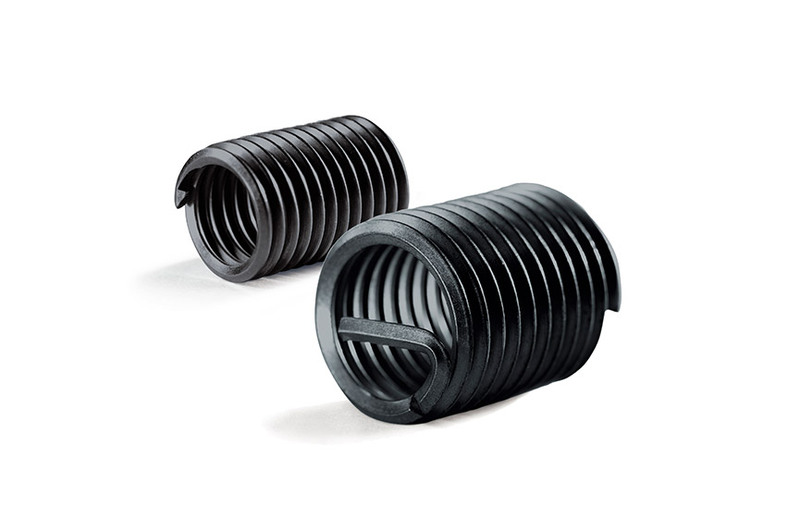 HELICOIL® insert with Primer‑Free® 2 can be mounted into the standard HELICOIL® threads with the corresponding standard installation tool.